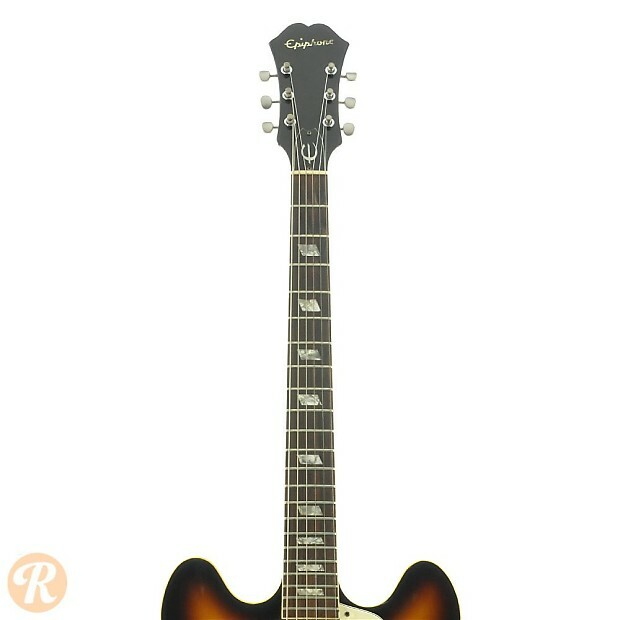 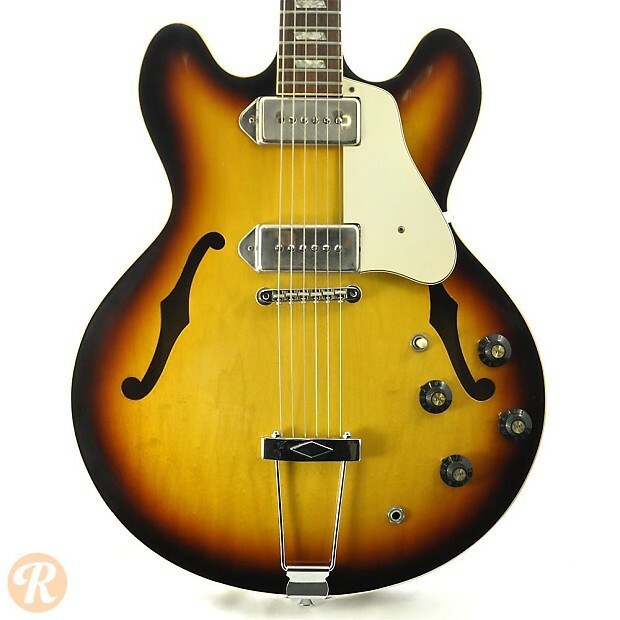 The Epiphone Casino was one of the main thinline hollowbodies produced by Epiphone following the brand's acquisition by Gibson in 1957. 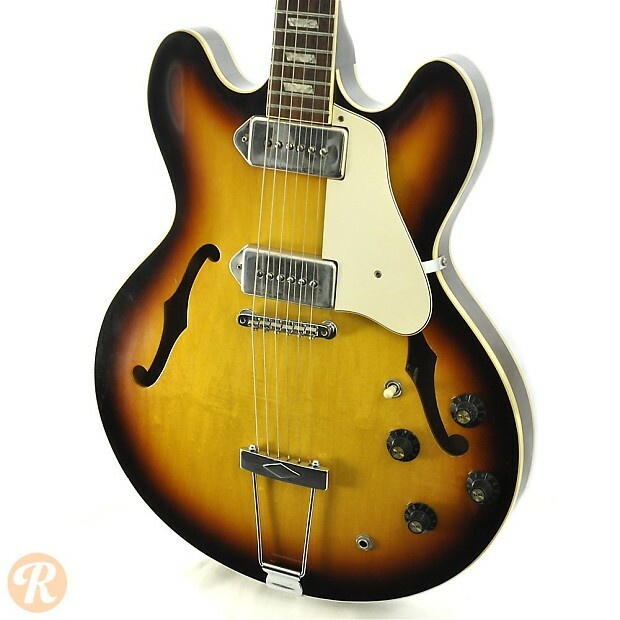 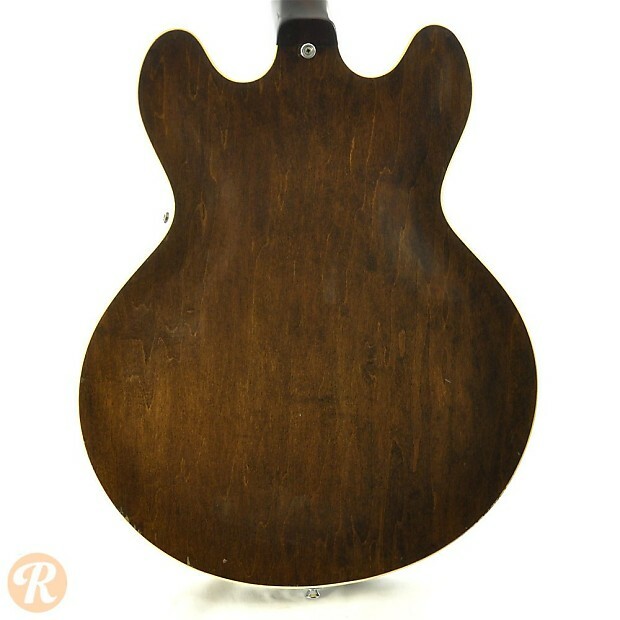 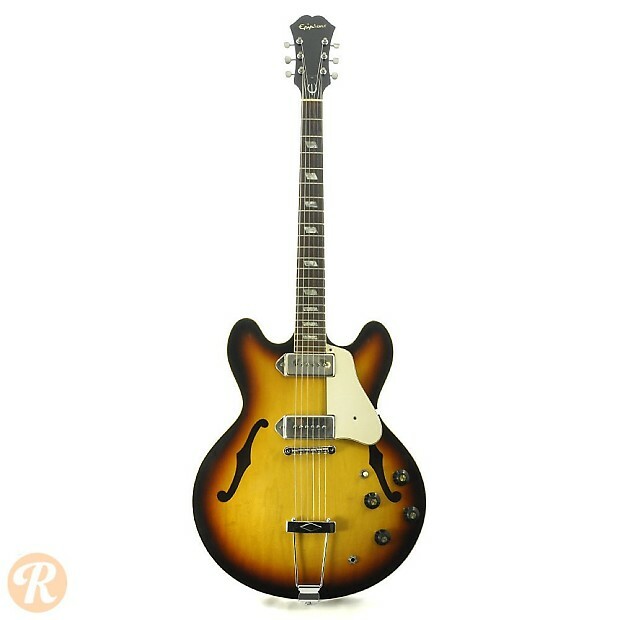 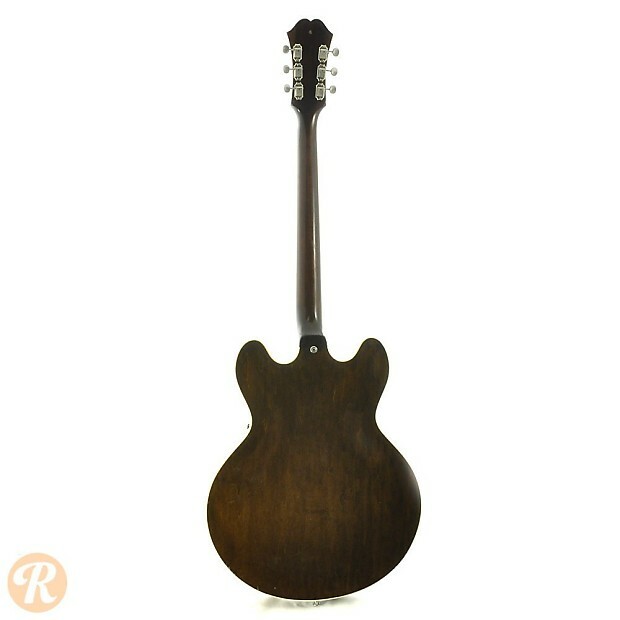 Unlike a Gibson ES-335 or an Epiphone Sheraton, the Casino is a full hollowbody and lacks a wood centerblock running through the middle of the body. 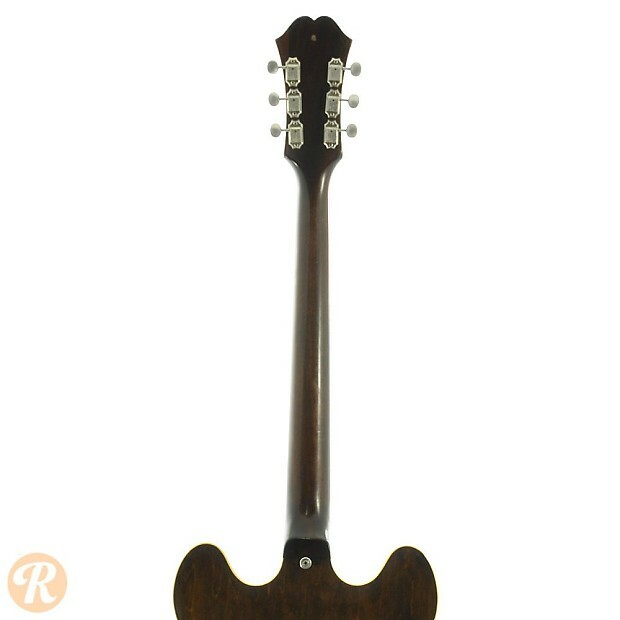 The Casino’s close association with the Beatles has greatly enhanced its reputation and collectability.